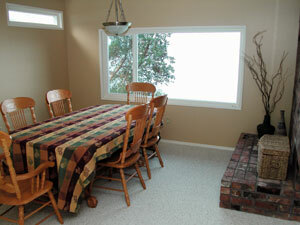 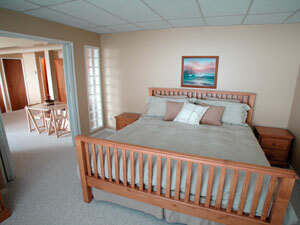 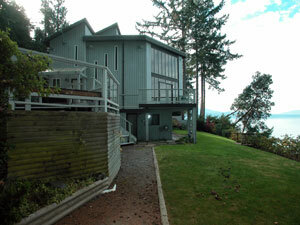 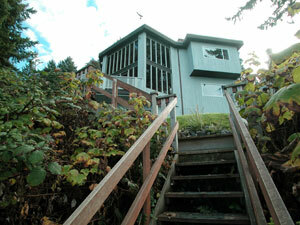 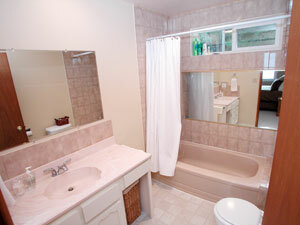 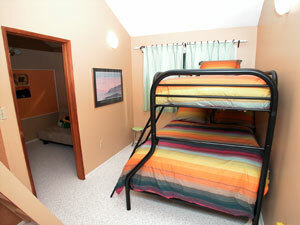 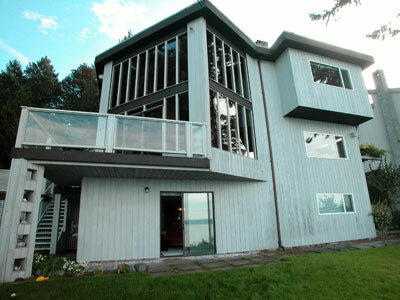 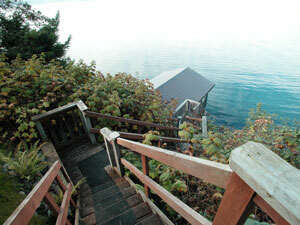 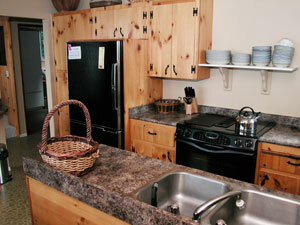 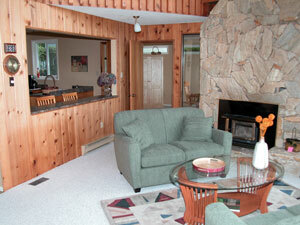 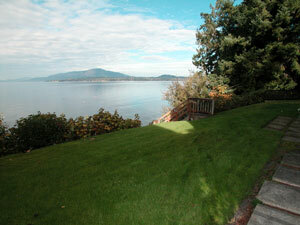 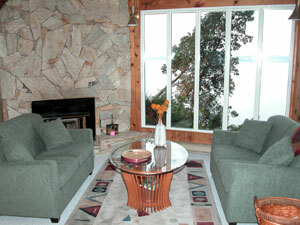 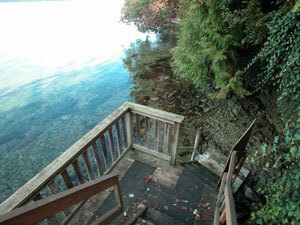 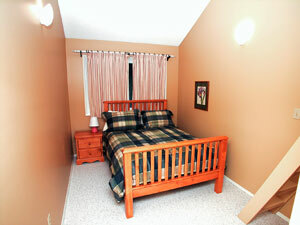 This is one of the great vacation rentals in Victoria BC in the North Saanich community of Sidney. 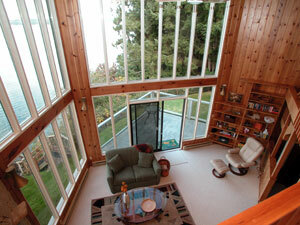 Big ocean facing windows let in lots of natural light. 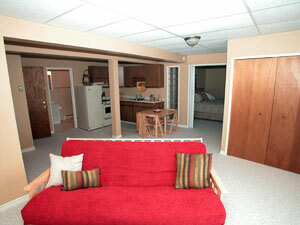 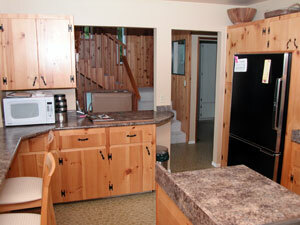 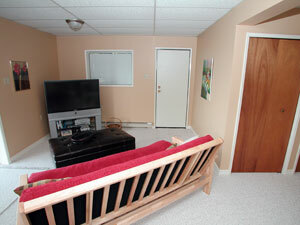 This is a very private home on a relaxing wooded lot, minutes away from Ardmore golf course. 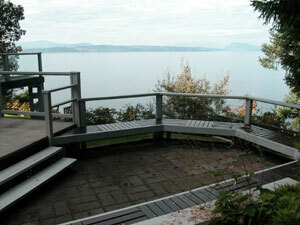 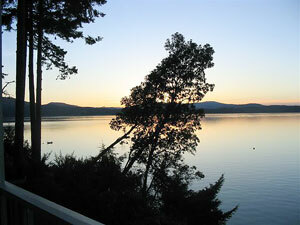 Downtown Victoria is a 25 minute drive away with the town of Sidney just a short 5 minute drive. 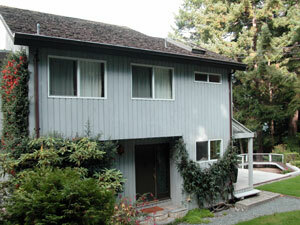 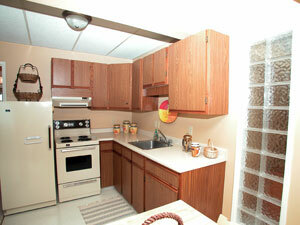 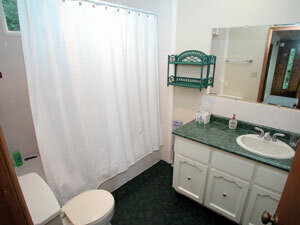 This property is 2973 sq ft.